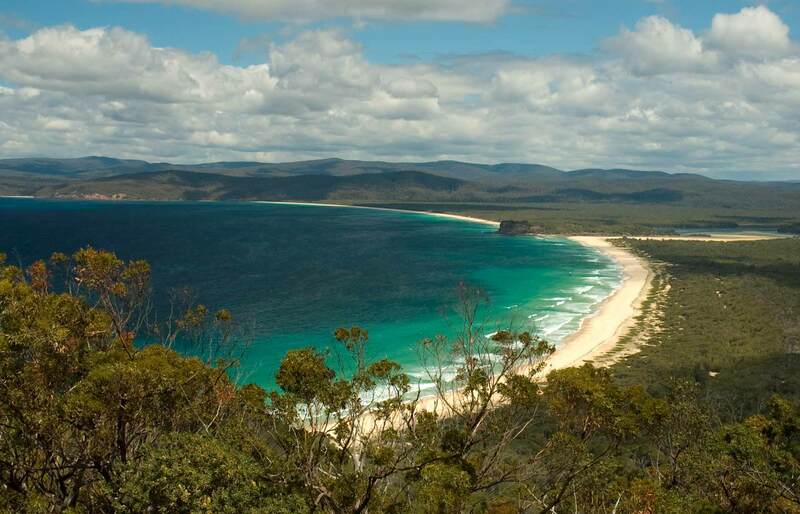 Regional Development Australia – Far South Coast (RDA FSC) is the Regional Certifying Body (RCB) for the Far South Coast of New South Wales. RDA FSC plays a key role in the assessment of both the regional sponsoring migrations scheme and the regional skilled visa program (SRS 489). Keep up to date with the latest news with RDA on the Far South Coast. Read our latest community involvement including Youth Programs and Grants. 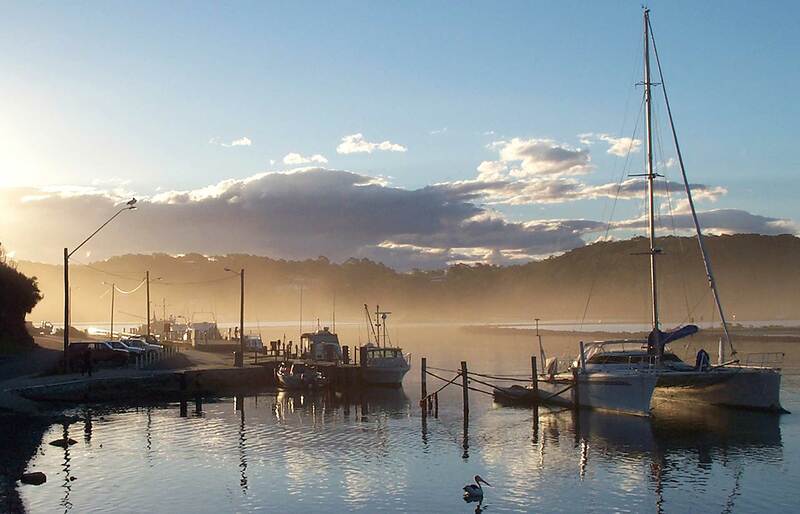 RDA – Far South Coast is a key facilitator for change and development in the NSW South Coast region. We work towards the growth of the economy and the creation of increased job opportunities. 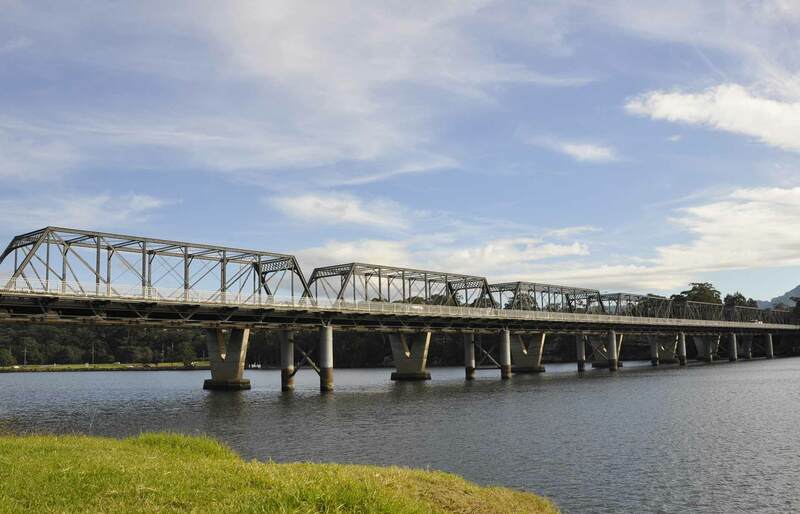 As part of our economic development role RDA – Far South Coast places a strong emphasis on the strengthening of infrastructure, including social infrastructure.